The Franklin Canyon Orange Grove is located at 1300 North Beverly Drive in Los Angeles. The land is owned by the City of Los Angeles and the grove has been in existence at least since the 1950’s. Early aerial photographs show a vibrant grove with mature trees stretching the entire length of the approximately 4.3 acre parcel. 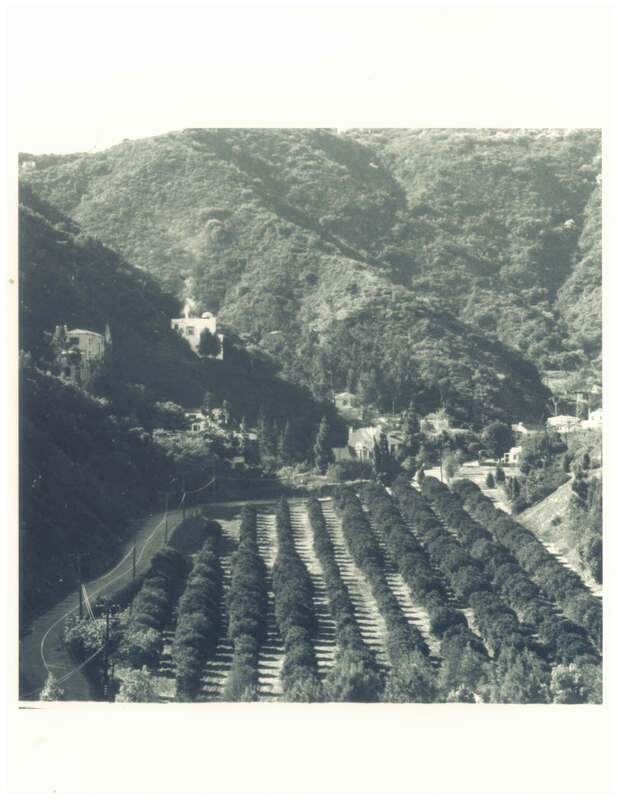 The grove was managed by the Department of Water and Power as part of the water and dam issues that exist within Franklin Canyon. In 2012, the Department of Recreation and Parks acquired a lease from DWP, as a result of the LAPF securing a private donation from the David Bohnett Foundation for the initial restoration, maintenance and enhancement of the grove. City National Bank has been a generous annual donor since 2013, assisting us with maintenance and upkeep of the grove. The preliminary restoration project was completed in two phases. The first phase was completed in 2012 resulting in a tree survey, drip irrigation to each tree, pruning the healthy trees, some fencing repairs and mulching each tree well. Phase 2 involved removing 31 dead trees, removal of invasive trees along the south edge of the property, new fencing and filling in the grove with 116 15 gallon trees and was completed in the Spring of 2013. Since 2014, LA Parks Foundation has partnered with the non-profit organization Food Forward to bring fresh produce to the local community. In June 2015, LAPF purchased a small electric vehicle for use during these harvests. 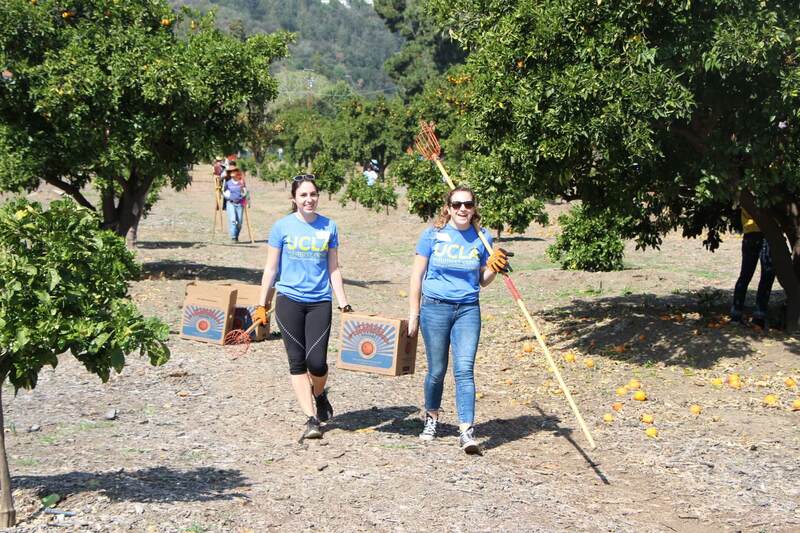 Each year during harvest season, Food Forward visits the orange grove and harvests the fruit to donate to local agencies in the community. 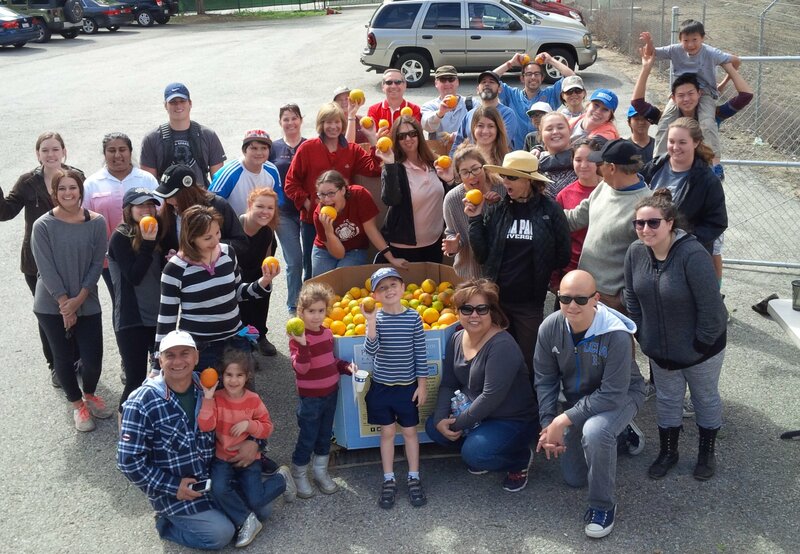 The 2015-2016 harvest season yielded 22,541 pounds of fruit, FoodForward’s largest harvest ever, 100% of which was donated to local food banks MEND, Cooking Laboratory, Seeds of Hope, Project Angel Food, and North Hollywood Interfaith Food Pantry. With the support of LADWP, the foundation will begin planting 30 new citrus trees in Spring 2017 on the open parcel just south of the grove, which will remain unfenced and open to the public. A brand new electric gate is currently being installed at the entrance of the main grove gate, which will provide increased security and ease of access for those visiting the grove. The foundation is also working closely with LADWP to have a water containment tank on site that ties in adjacent dam seepage to provide all irrigation needs to the grove, which will make the site entirely sustainable in its water usage and a wonderful illustration of water conservation efforts in Los Angeles. 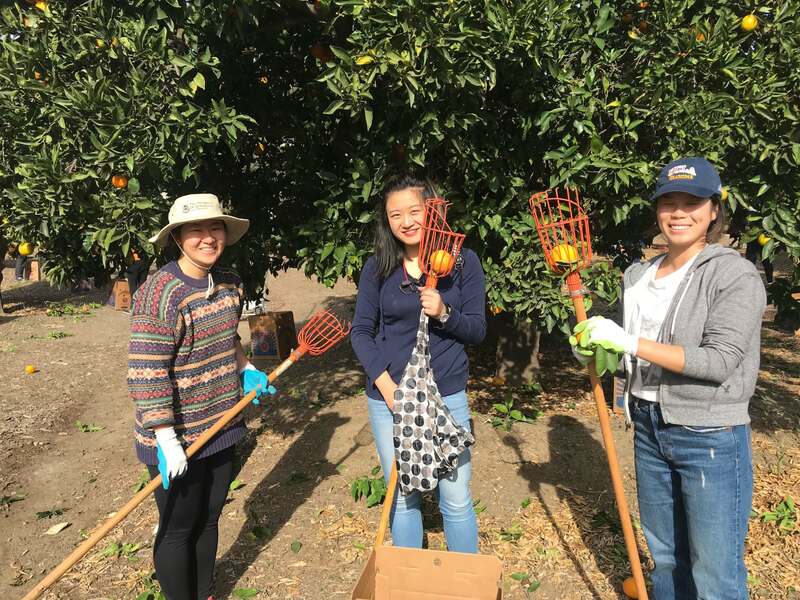 The LA Parks Foundation continues to provide opportunities for local, not-for-profit food banks to bring folks on site to harvest the fruit for distribution. It is our expectation that additional educational programs will occur on the site as the trees mature and other sustainable and environmental improvements are made and can be demonstrated to the community.